Today, broker-dealer INTL FCStone, will be sponsoring a panel discussion in NYC regarding the impact MiFID II is or is likely to have on US asset managers. One of the topics that will be addressed is the current progress of discussions about next steps once the SEC’s temporary “no action” letter enabling MiFID II subject asset managers to pay cash for bulge bracket research lapses. 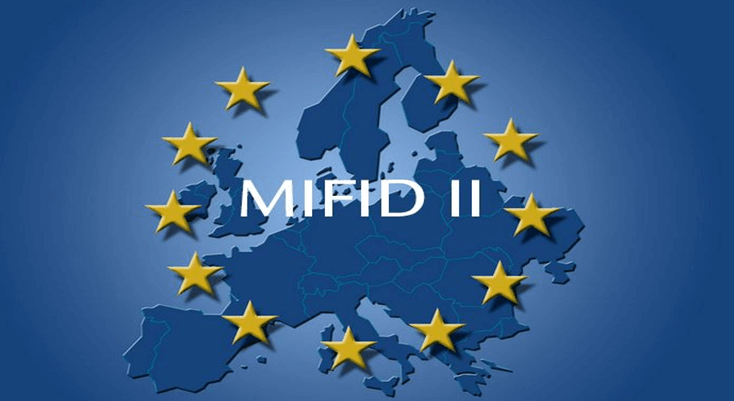 How are U.S. Managers Responding to MiFID II? What is the likelihood that MiFID II will be adopted in the US? How can U.S. Asset Managers best prepare for any potential MiFID II related changes? How are these developments likely to impact buy-side operations? What is the SEC likely to do regarding its three “no action” letters related to the EU’s new MiFID II regulations? What technology solutions can US asset managers adopt to help them comply with potential regulatory changes? The participants in tonight’s panel include Michael Mayhew, Chairman & Founder, Integrity Research Associates; Sean Davy, Managing Director, Capital Markets, SIFMA; Kevin Petrello, Director, Barclays; Jonathan Kayne, Senior Vice President, Head of Americas Sales, BCA Research; and Robin Hodgkins, President and Founder, Castine, LLC. Tonight’s panel, sponsored by broker-dealer INTL FCStone, will be held at the Grand Hyatt Hotel, New York, NY and will run from 5:30 pm to 8:30 pm. Anyone interested in registering for this afternoon’s event, click here.